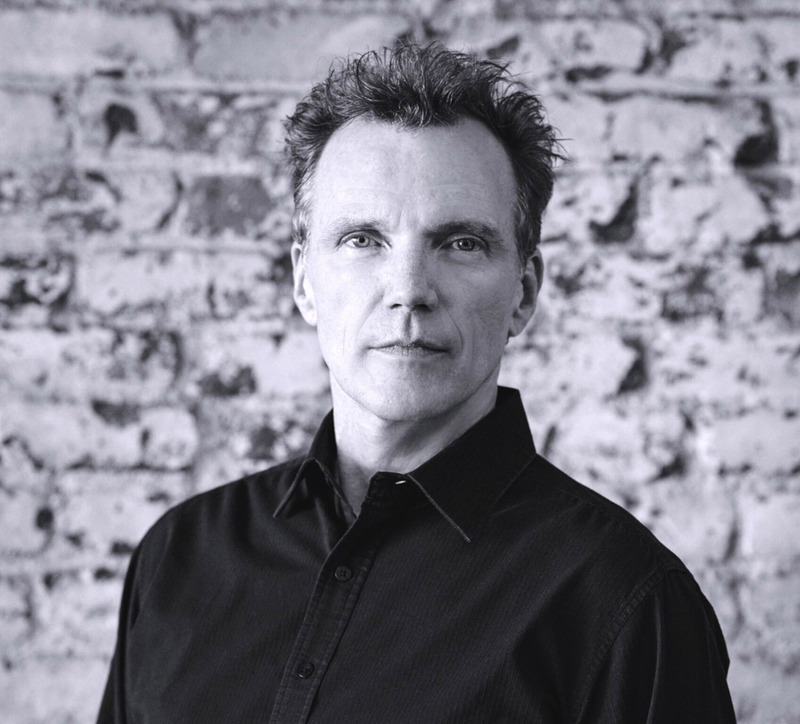 John Pennington is the artistic director of the Pennington Dance Group and ARC Pasadena. He serves as the co-director of the Lewitzky Dance Gallery and teaches dance at California State University, Long Beach, and Pomona College. Pennington enjoyed a 14-year career with the Bella Lewitzky Dance Company as a performer and master teacher. He then went on to be a guest artist, independent choreographer and educator before establishing his own award-winning dance group in 2000. Educated at Northwestern University, California Institute of the Arts (BFA) and Hollins University (MFA), Pennington’s dedication to education includes workshops and curriculum development for the Los Angeles Unified School District, Fowler Museum, MOCA and Armand Hammer Museum. He served as an Annenberg Scholar in Dance Education for Inner City Arts LA and served on the board of directors for the Los Angeles Dance Resource Center and the Artist Committee for Dancers Responding to AIDS. Pennington is the recipient of several grants and awards from the Princess Grace Foundation, California Community Foundation, Goethe Institute, Durfee Foundation, Dance USA, Los Angeles County Arts Program and a HOTHOUSE choreographic residency. He is honored to be the recipient of five Lester Horton Awards for achievement in dance including the award for Excellence in Teaching. He received a Backstage West Garland Award and a L.A. Weekly Theater nomination for achievement in choreography. Most recently, his oral history essay was featured in When Men Dance: Choreographing Dance Across Borders (Oxford University Press), edited by Jennifer Fisher and Anthony Shay.